You usually see Vikings in epic battles of fury and glory, don’t you? Now find out about daily Viking life! Play through 10 different minigames to prove how much of a Viking you truly are! 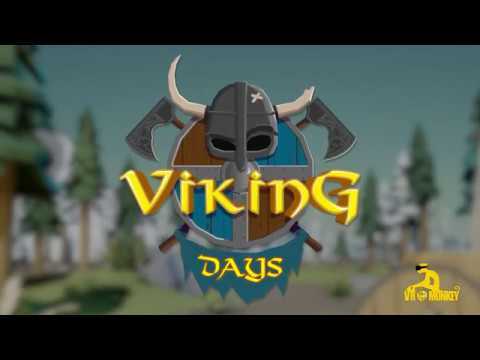 Viking Days was released on PS4 236d ago in the US and the UK. Notify me when Viking Days is available.